Now a days it has become common practice for film makers to include an item song. Devi Sri Prasad is known for his item specials. He created sensation with Kevvu Keka in Pawan Kalyan's ‘Gabbar Singh’. 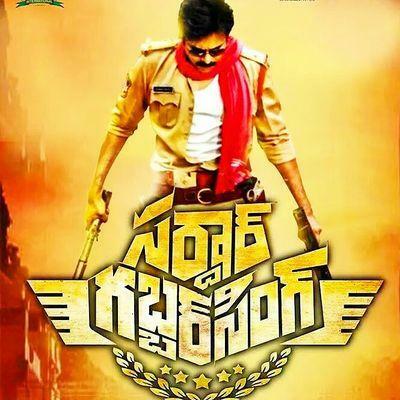 For ‘Sardar Gabbar Singh’ too DSP composed a song and penned lyrics. Pawan Kalyan who listened the song got shock of his life as entire song had obscene words. Pawan fired on DSP for so much vulgarity and so now DSP who threw the song into dust bin is working on the new lyrics.